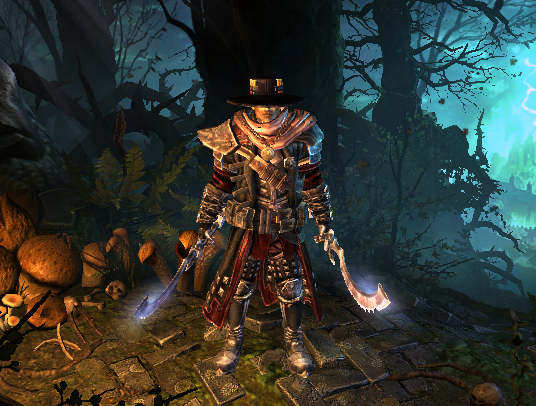 Here is my variation of DW Pierce Cadence Blademaster. [1.0.7.1] Tears through Gladiator in 8 minutes with banner. Stomping enemies with shockwave and sawing them with RoS is such fun! Overcapped Ring of Steel with many %WD and gear bonuses supposed to be a nuke. 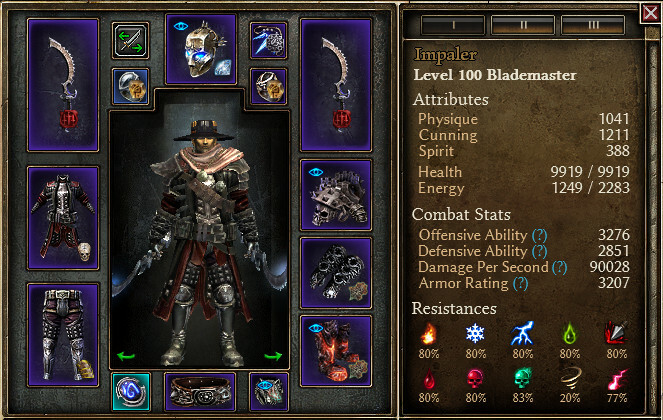 Core items for this build are: Rimetongue pieces, Reaver's Claws and these brilliant gauntlets. As a side effect, this build have up to 130k Internal Trauma ticks. These constellations are mainly here to obtain health, stats, OA and DA while not missing Assassin's Mark and Blades of Wrath. After completing Assassin's Blade, Wraith, Ghoul and Hawk you'll have unused Crossroads nodes, remove them at the Spirit guide. Slightly changed Devotions to match new realities of 1.0.6.0. [1.0.6.1] Major update: dropped all green items and kept the offensive potential. [1.0.7.1] Major update: took some WPS, invested more points into Cunning, went Empyrion devotion route because Ishtak was nerfed. sir spanksalot - gear adjustments. Last edited by veretragna; 03-06-2019 at 10:42 AM. 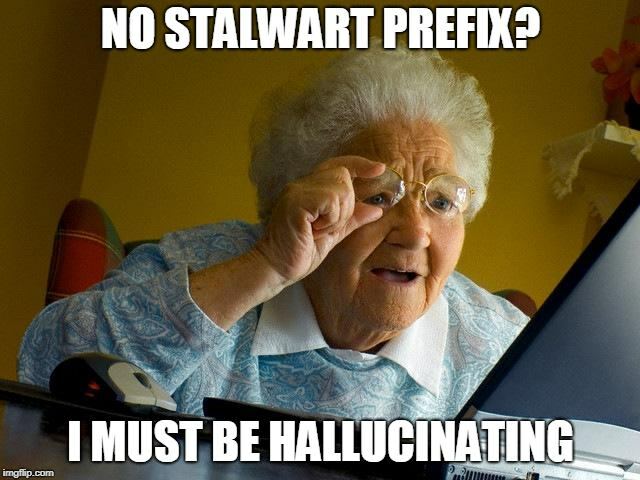 Waiting for 1.0.6.0 to test this one in a Crucible/170. With 33% extra resists it will run really smooth, I suppose. Didn't test it yet. Wow awesome build! Can you add vids please? It's definitely viable for HC! My next build for sure! How fast can you reset the training dummy? I know it's not the best way to measure build performance but can give some insight for sure. Should become viable for cruicible 170 in 1.0.6.0.